1. 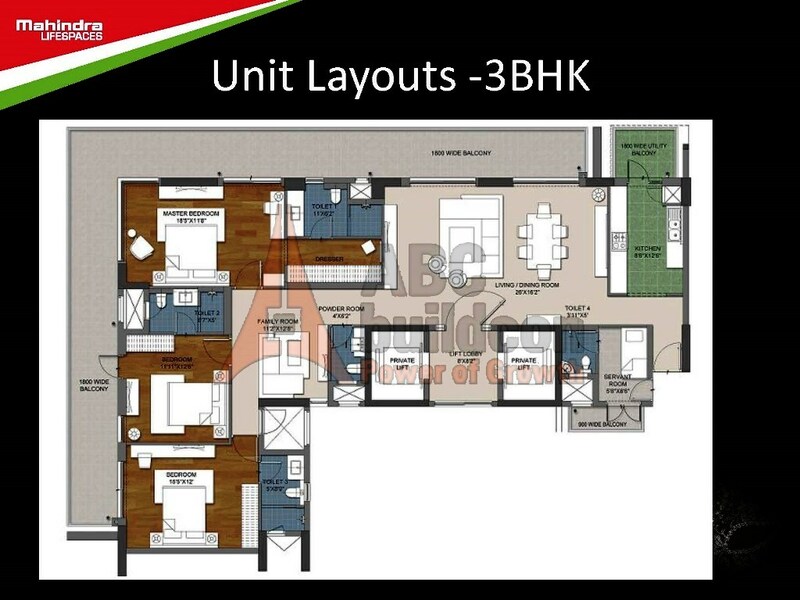 Mahindra Luminare Floor Plan 3 BHK + S.R – 2985 Sq. Ft.
3 BHK + SR 2985 Sq. Ft.
2. 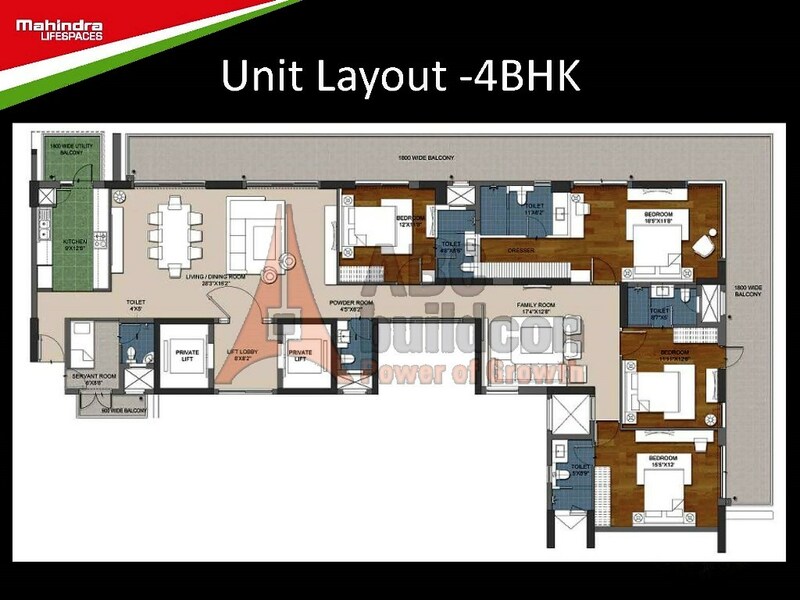 Mahindra Luminare Floor Plan 4 BHK + S.R – 3625 Sq. Ft.
4 BHK + SR 3625 Sq. Ft.
1. Mahindra Aura Floor Plan 2 BHK – 950 Sq. Ft.
2 BHK 950 Sq. Ft.
2. Mahindra Aura Floor Plan 2 BHK + Study – 1150 Sq. Ft.
2 BHK + Study 1150 Sq. Ft.
3. Mahindra Aura Floor Plan 2 BHK + Study – 1275 Sq. Ft.
2 BHK + Study 1275 Sq. Ft.
4. 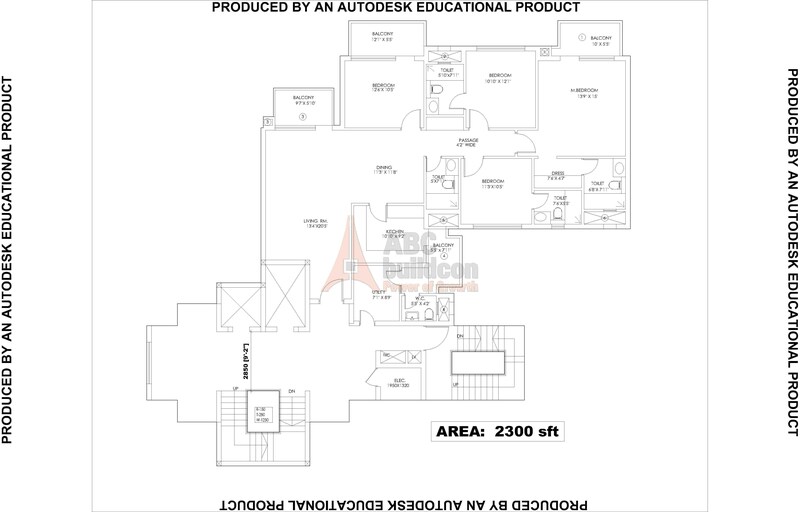 Mahindra Aura Floor Plan 3 BHK – 1350 Sq. Ft.
3 BHK 1350 Sq. Ft.
5. Mahindra Aura Floor Plan 3 BHK – 1550 Sq. Ft.
3 BHK 1550 Sq. Ft.
6. 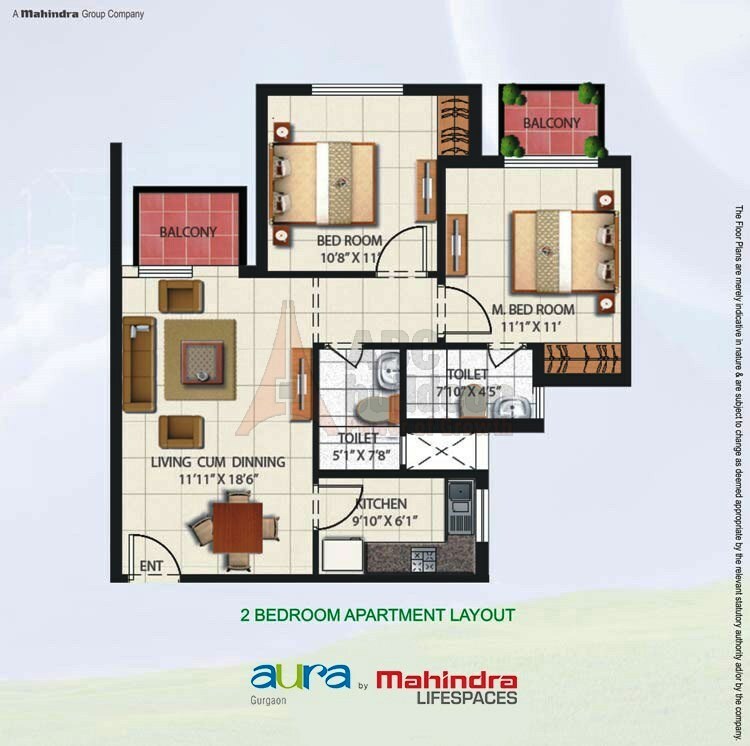 Mahindra Aura Floor Plan 3 BHK + S.R – 1875 Sq. Ft.
3 BHK + S.R 1875 Sq. Ft.
7. Mahindra Aura Floor Plan 3 BHK + S.R – 1900 Sq. Ft.
3 BHK + S.R 1900 Sq. Ft.
8. 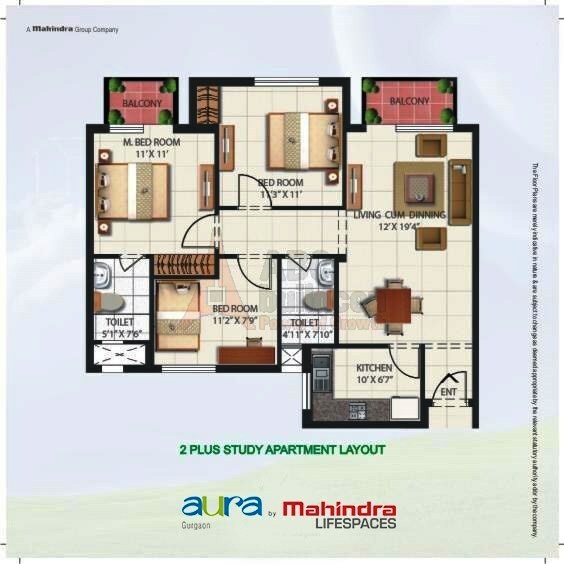 Mahindra Aura Floor Plan 3 BHK + S.R – 1960 Sq. Ft.
3 BHK + S.R 1960 Sq. Ft.
9. 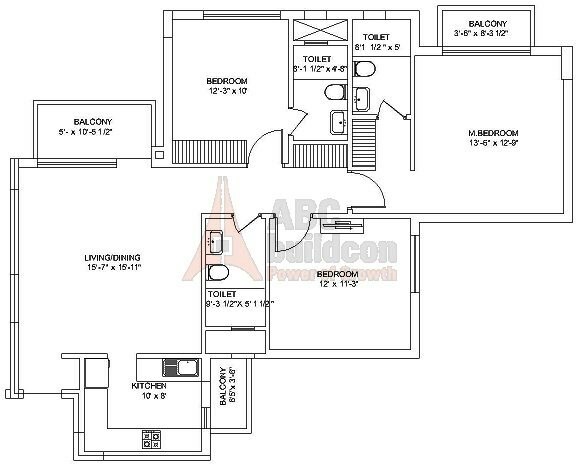 Mahindra Aura Floor Plan 3 BHK + S.R – 1985 Sq. Ft.
3 BHK + SR 1985 Sq. Ft.
10. 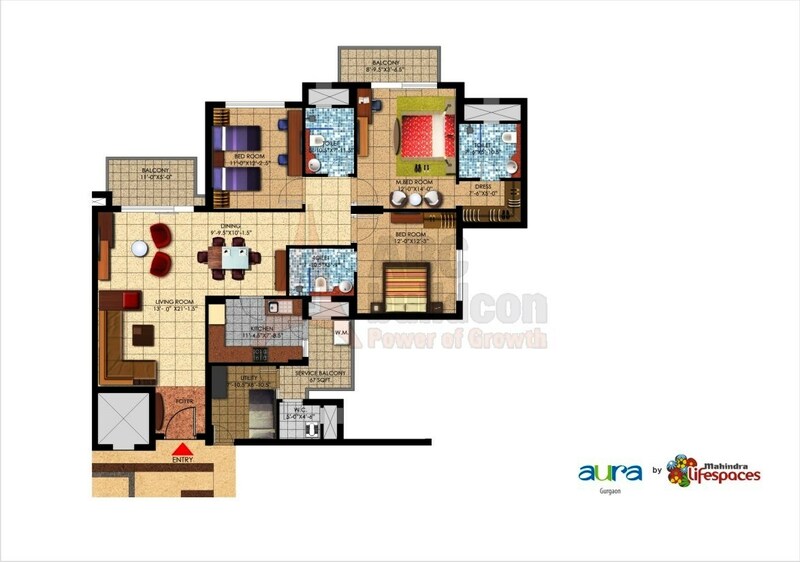 Mahindra Aura Floor Plan 4 BHK + S.R – 2300 Sq. Ft.
4 BHK + SR 2300 Sq. Ft.